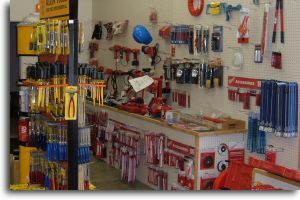 We sell a very large variety of electrical supplies and equipment. We provide the materials for electrical contracting work as well as for home use. Visit our store located at 400-406 Market Street in East Liverpool, Ohio.